This paper presents a new practical method for fuzzy system reliability analysis based on the fuzzy arithmetic operations of transmission average (TA) (Abbasi et al. in J Intell Fuzzy Syst 29:851–861, 2015) on Rational-linear patchy fuzzy numbers. The concept of fuzzy numbers is extended by idea of Rational-linear patchy fuzzy numbers. Then, we have introduced fuzzy arithmetic operations of TA between two Rational-linear patchy fuzzy numbers. 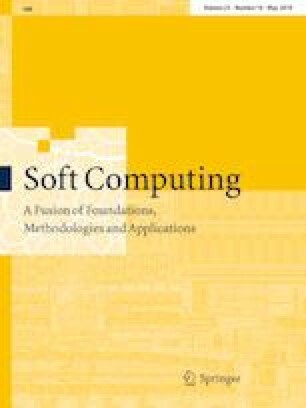 Finally, a new method has been developed for analyzing the fuzzy system reliability of series and parallel systems based on the fuzzy arithmetic operations of TA, where the reliability of each component is represented by a Rational-linear patchy fuzzy number. A technical example is given to illustrate applying the method and comparing the results of the new method with the previous methods. The proposed method can model and analyze the fuzzy system reliability in a more flexible and intelligent manner in comparison with the other methods. The authors are grateful to anonymous referees whose valuable comments helped to improve the content of this paper.